The Government plans to hold elections for directly elected mayors in every county. Local Government Minister John Paul Phelan also announced proposals to introduce "recall elections", which could see voters petition to remove a mayor from office. Speaking to Independent.ie's 'Floating Voter' podcast, the Fine Gael politician said: "The ultimate objective here is that every local authority will have directly elected heads - a chair, mayor or whatever you want to call it. "Cork, Limerick and Waterford are the test grounds," he added. On May 24, voters in the three counties will be asked if they want a directly elected mayor who will have powers similar to that of a local authority chief executive. The new mayors will be paid "junior minister level" salaries of around €130,000. Mr Phelan also told the podcast that recall elections, recently introduced in the UK, could be extended to the Dáil after they are introduced for mayors. This would mean TDs could be forced to fight a by-election for their seat if enough people signed a petition calling for them to be recalled. Mr Phelan said the "safe guard measure" was being introduced for mayors but could also be introduced for national politicians. In Northern Ireland, DUP MP Ian Paisley Junior narrowly escaped facing a recall election after failing to declare two family holidays paid for by the Sri Lankan government. Under the new electoral system, a two-thirds majority of councillors would also be able to remove a mayor if they had done "something completely off the wall", the minister said. Mr Phelan shot down suggestions he would consider dramatically increasing councillor pay despite demands to raise salaries to €35,000. A review is currently under way into the amount of work being done by councillors and how much they should earn. 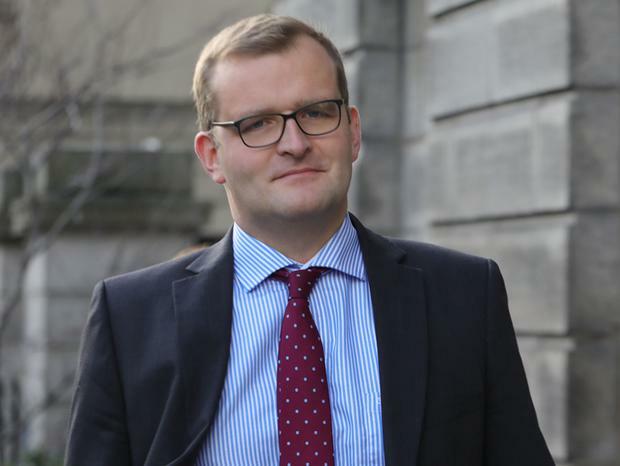 The minister said he got "huge kickback" from within Fine Gael and other parties over his plans to create financial incentives for increasing the number of female candidates ahead of the local elections. "It is difficult for political parties to reach sometimes because the members are picking candidates [and] a lot of the established people in the party might be males and it is also difficult because we do still live in a country where a lot of the caring in a family situation falls to the woman," Mr Phelan said. He said Fine Gael has almost reached the 30pc gender quota required to ensure public funding after the local elections, but said only half of the party's selection conventions have been held. Meanwhile, the Supreme Court yesterday heard a case in which it was claimed the Oireachtas was not entitled to enact Electoral (Political Funding) Act 2012, which links State funding of political parties to their meeting gender quota targets when selecting general election candidates. The case was taken by Fianna Fáil activist Brian Mohan, who claims he lost out on a chance to contest the 2016 General Election because of the gender quota legislation. Both the High Court and Court of Appeal had found Mr Mohan lacked the necessary legal standing to challenge the law. They held Mr Mohan was not directly affected by the legislation and not entitled to rely on the right of any political party to challenge it when his own party had not done so.